Set your own distance and join runners all over the country taking part in the Retina UK Virtual Run. Complete your run on your own terms, in your own time, at your own speed, at your chosen location. 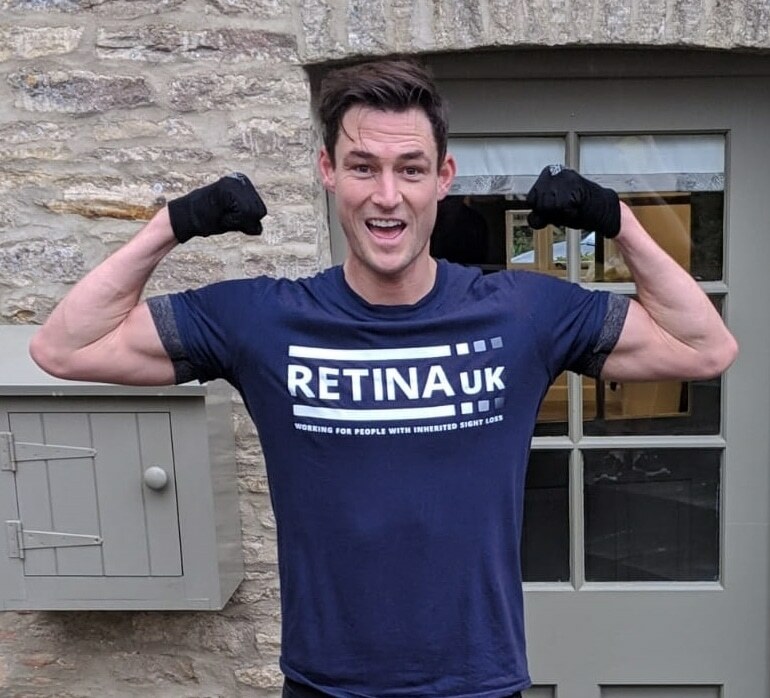 Retina UK’s first official virtual run starts in June 2019 as part of the Retina UK Challenge Series! Set your own target and track your runs throughout June! You can join as an individual or part of a team! Why not get your colleagues involved and run before or after work or during lunchtime? It’s just £10 to register for this challenge, and when you sign up you’ll receive a Retina UK running vest. Once you’ve completed your challenge you will also receive a special Retina UK Virtual Running medal! Track your runs through a fitness tracker such as FitBit or Strava. If you create your fundraising page through GivePenny you’ll be able to link your fitness tracker to your fundraising and people will be able to sponsor you per mile you run! You can join the challenge on GivePenny here. There’s no minimum fundraising target for this challenge, but we would suggest a target of £100.